As part of the anime challenge collection of post, this post covers day 16, which covers the anime with the best animation. I think there are only a great number of anime’s which have outstanding anime’s which features great art. There are a great number of anime which has fantastic animation and design. Anything from an amazing fight which has great animation to the sheer detail put into the anime, such as the characters of the scenery. 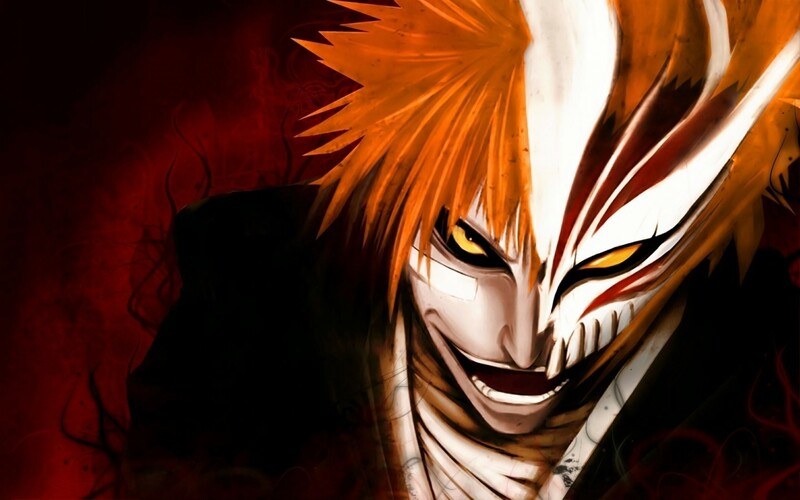 Bleach, is and will always be one of my favourite anime of all time. For a weekly show, it’s one of those shows that has always had great design and animation, the manga built the roads for the anime to walk on, and the design reflects greatly on how awesome the anime is. On top of this, there are many other shows which have great animation about the story is known to be an okay anime, first and foremost, I’d like to point out that the anime I’m talking about is Sword Art Online, the first season is pretty good, and good introduction to the series, but later on it goes down hill real quick. Fate/Stay Night: Unlimited Blade Works, another wonderful anime which has potentially the best animation I’ve ever seen for any anime, the design was wonderful, the characters were awesome. Watching the series in 1080p is just a joy because every fight has a great amount of detail and though. I’d had never seen such a series such as this one before. Nevertheless, for this question, I’d like to bend the question a little and feature an anime which I believe to be worth of the decree of this question. 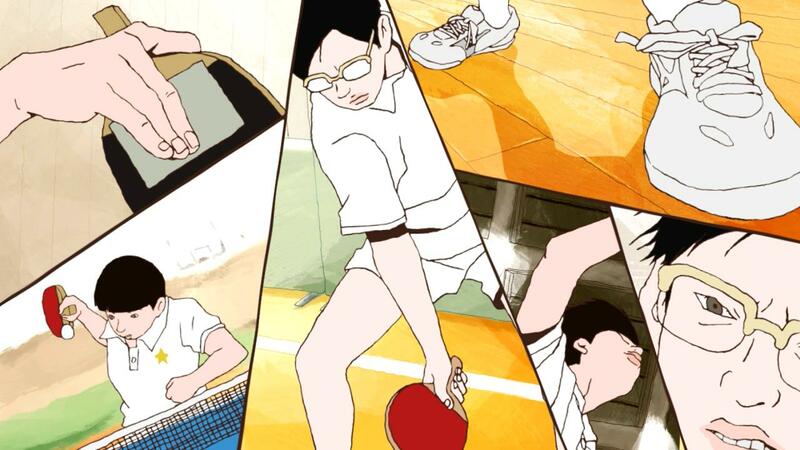 Ping Pong The Animation is an anime which features on two people, two ping pong players. Both climb up the ranks as friends but have to face each other. The one very particular thing you can see from the image above is that it doesn’t look like it has the best graphics. Although, this anime certainly has something to it, it is an anime which has a unique style of design and animation which to some looks brilliant. You can preview the anime and it’s design below in a scene shown below. Anyways, what do you think about this post? What are your favourite shows which has the best and amazing design and animation. Be sure to comment down below on what you think. All of these anime have amazing animation. Parasyte has very nice animation. Sorry , but with that , Bleach isn’t the best . Well, if you freeze any anime like that, it’s bound to look bad. But yeah,there are many mistakes and wierd looking things. I don’t think i have seen anything as fine as “Fate stay night Unlimited Bladeworks”, its unquestionably the best animated anime out there, same goes to Bleach, I dont think ther is the best animated long anime series as good as bleach, it might not have the best story but the animation & art is what really makes it stand out. Agreed, for weekly episodes, its really good. For Bleach , no , just no , don’t deny that . I would like to mention that No Game, No Life has a very unique animation with the background. My vote goes to Gargantia on the Verdurous Planet. It’s a real shame season 2 has been cancelled..such a beautiful anime.